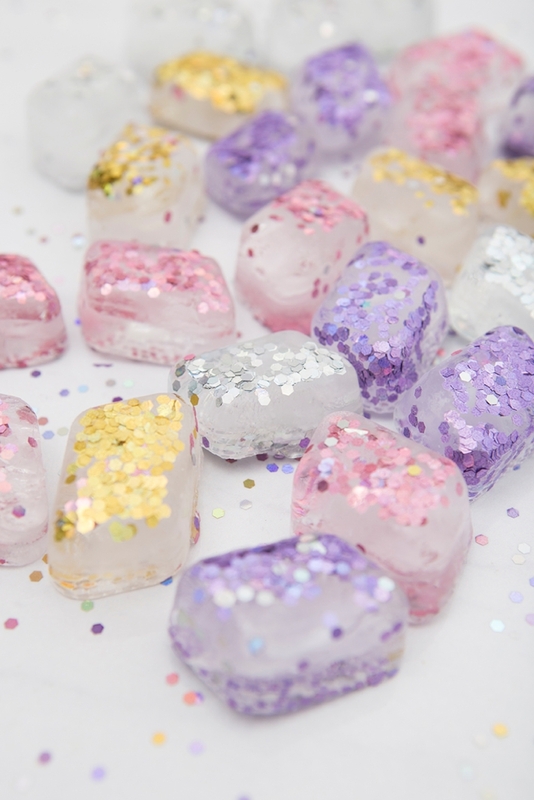 Learn How To Make Gorgeous, Glitter Ice Cubes For Chilling! 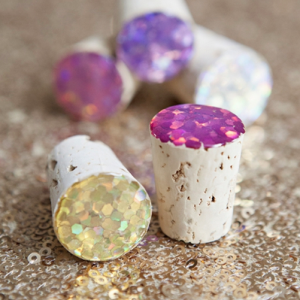 For all our glitter loving gals out there – this sparkly idea is just for you. 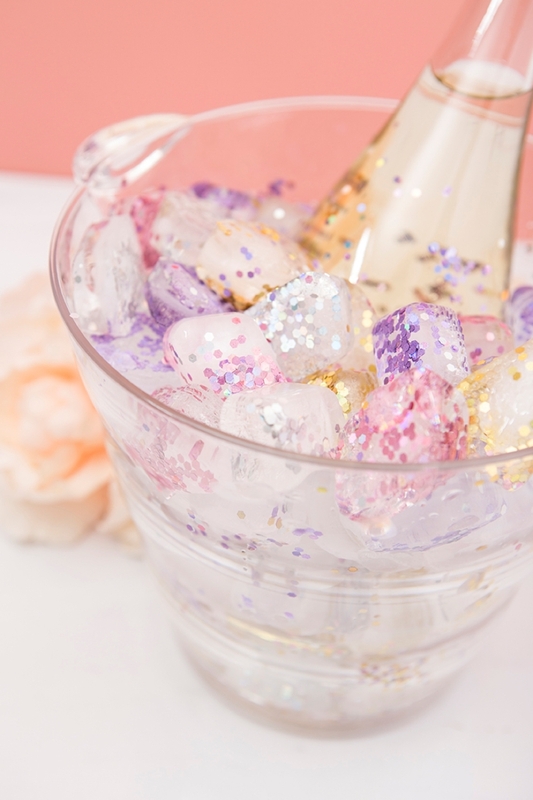 The next time you need to chill some wine, you’ll absolutely have to make these glitter ice cubes for the ice bucket! 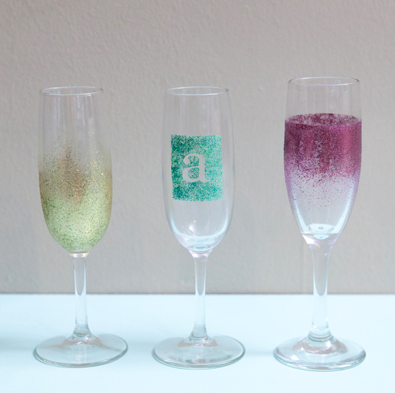 Not edible and an absolute mess, but for those who love glitter like I do, it’s all so worth it. 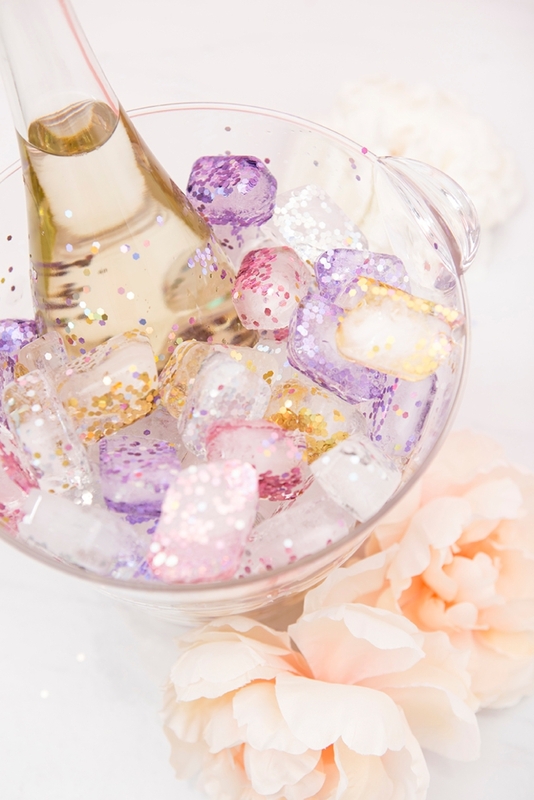 Wine is always a good idea, but wine chilled with glitter ice cubes is for the most extra of hostesses. 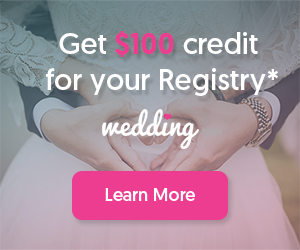 Perfect for bridal showers or bachelorette parties! 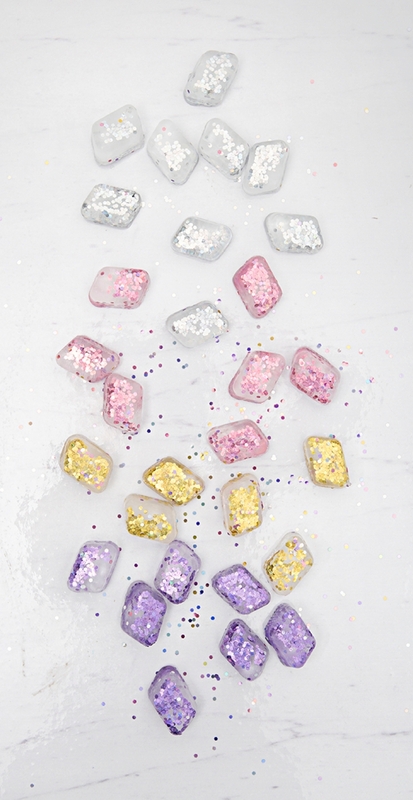 This glitter is not edible – so neither are these ice cubes. 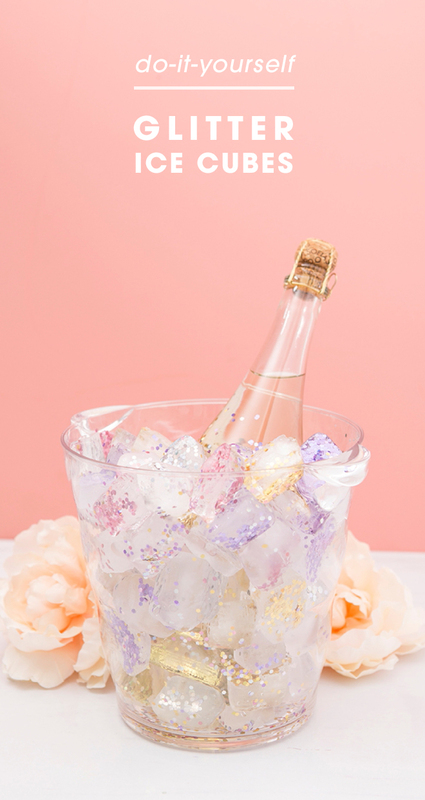 This idea is ONLY for using in an ice bucket or the like. 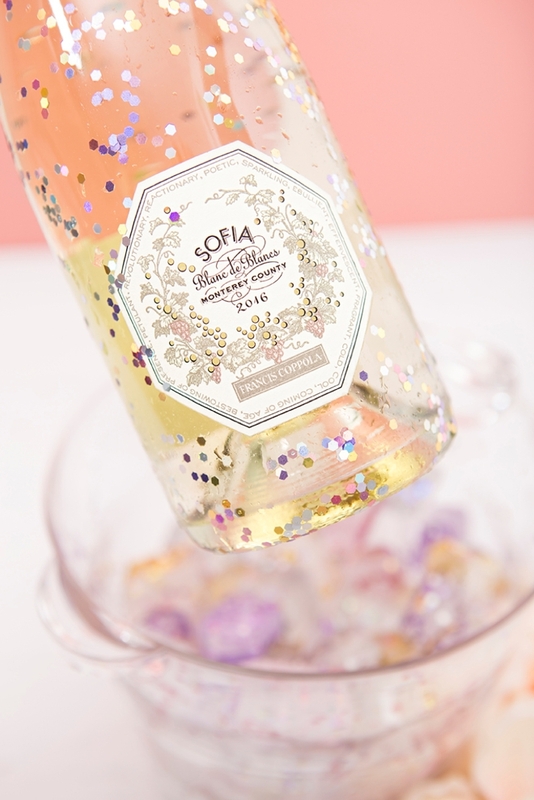 Glitter is better when it’s not in your drink, lol. 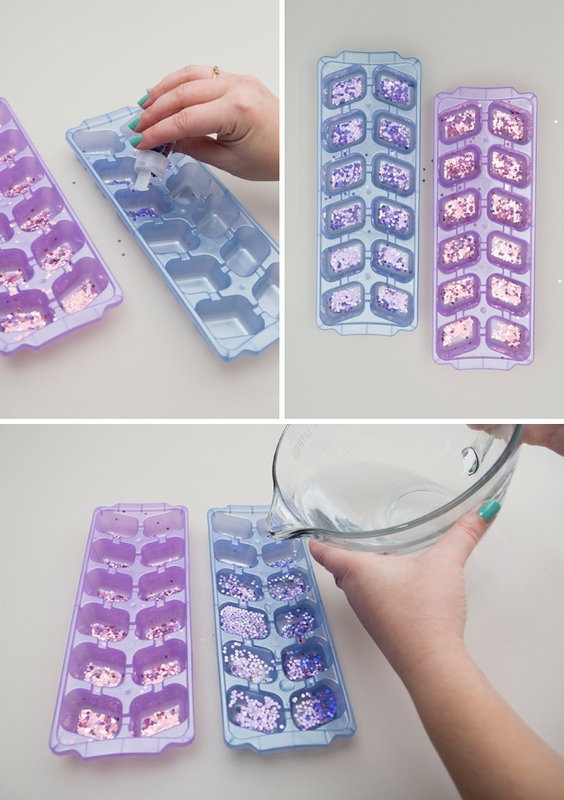 Add your choice of chunky glitter into each ice cube tray, then fill with water about 1/4″ below the top. When water freezes it expands, so don’t overfill! 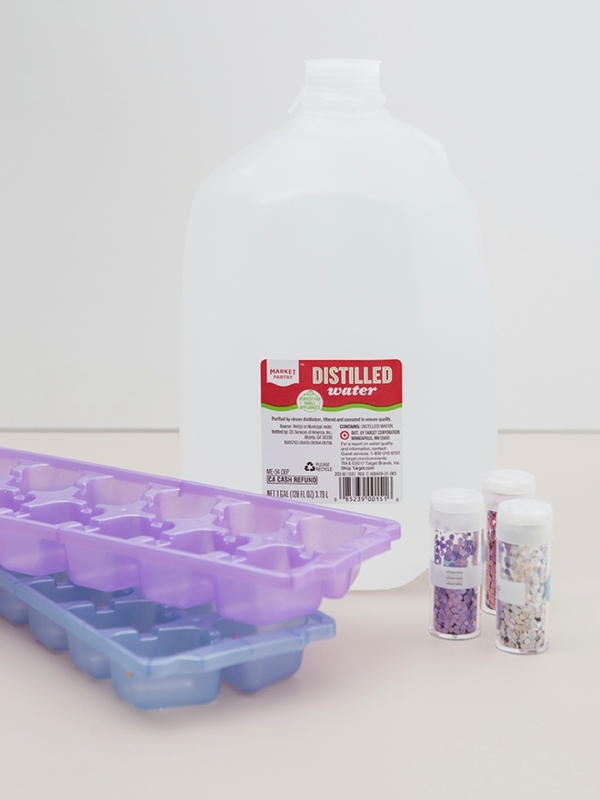 CRAFTERS TIP: Using distilled water will help you get an ice cube that is much more clear than water from the tap! 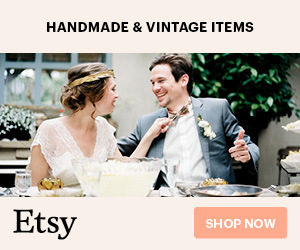 Let the cubes freeze! 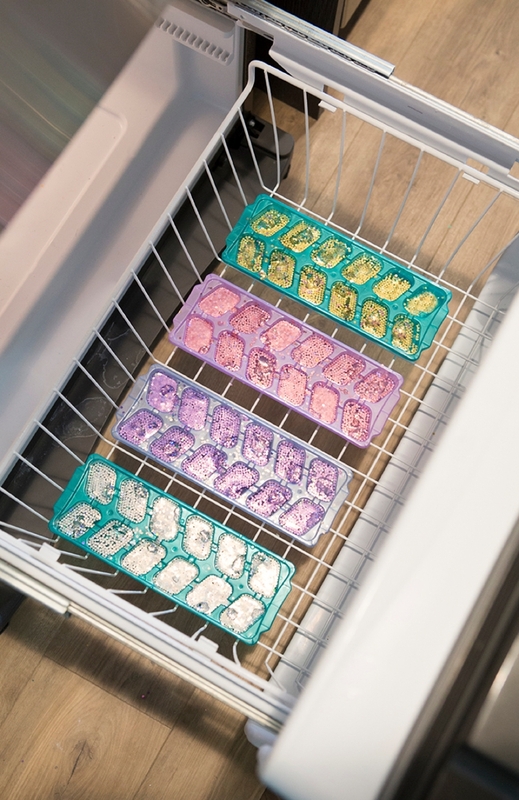 I have a bottom loading freezer so I cleared the bottom rack and you can see that four trays fit. You can stack the trays if you need to. 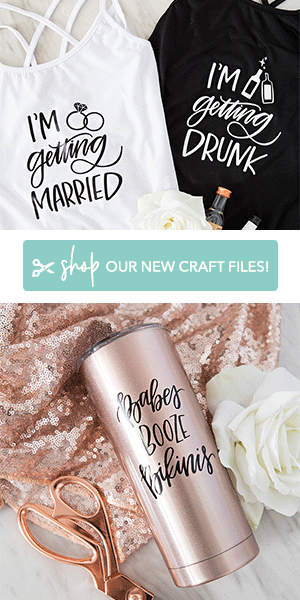 These are a mess. 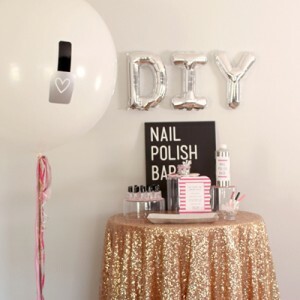 A gorgeous, glittery mess. 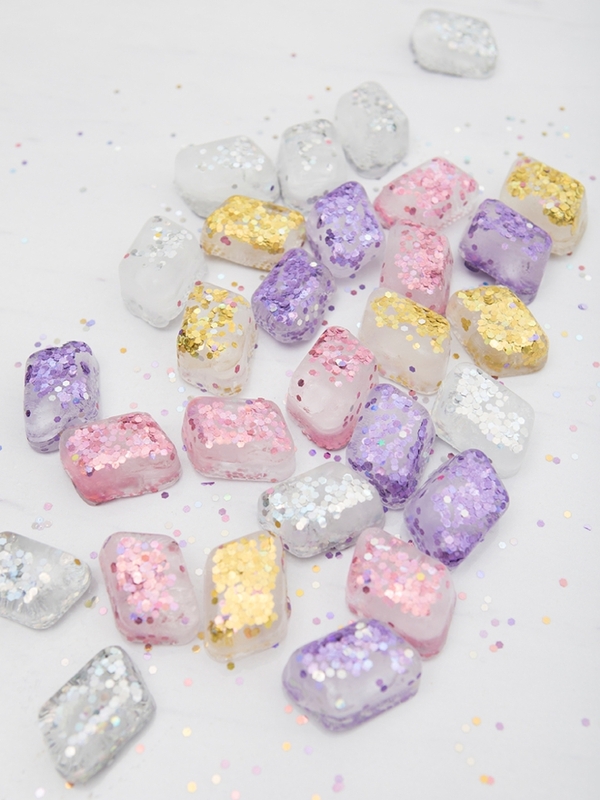 So crack them out of the ice cube trays and store them in freezer bags until your event!